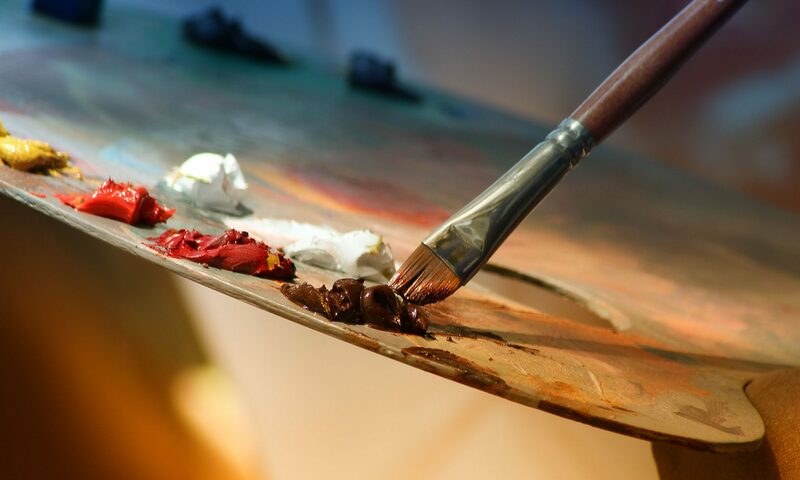 Come for an evening of art and socializing and see the superb artwork of more than a dozen Ontario artists elected to the Ontario Society of Artists in the last two years! 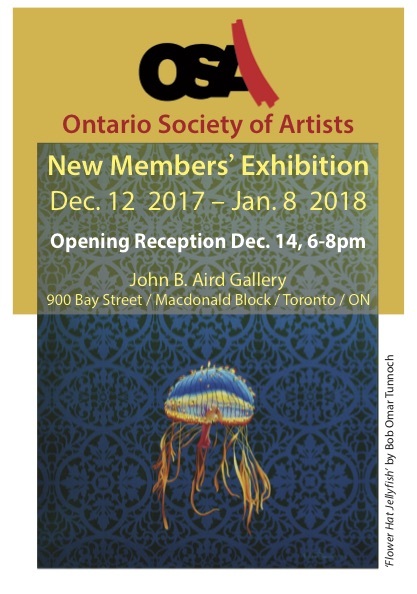 All OSA members, as well as the public, are invited to the OSA New Members’ Exhibition Opening Reception on Thursday, December 14, from 6 to 8pm. The exhibition and reception are at the John B. Aird Gallery, located at 900 Bay Street, in Toronto. The exhibition will be open from Dec 12, 2017 to Jan 5, 2018.